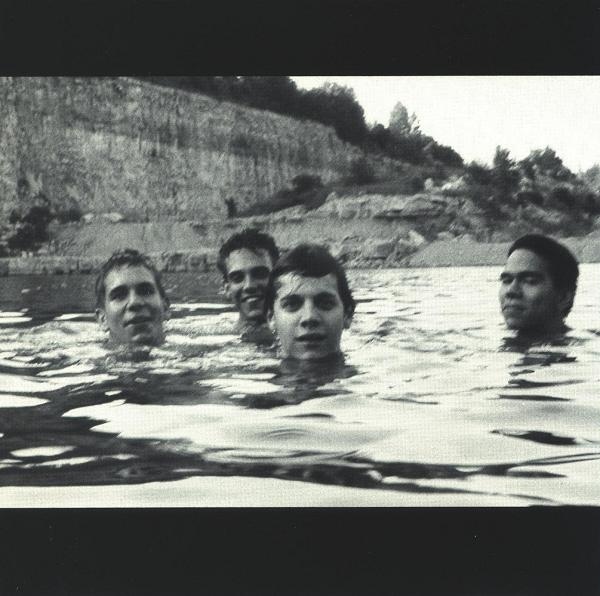 One of the most iconic, most important records in the post-rock/math-rock/indie-rock/whatever-you-wanna-call-it-rock, Slint’s Spiderland is a record that sounds timeless, simply because it sounded like nothing else before it. This is the kind of record legacies are made of, and that’s definitely true. “Don, Aman” was the first Slint song yours truly ever heard–and I don’t think my mind’s fully recovered from its creepy weirdness.